It is recommended to setup the Google/Gmail account through Setup wizard. The on-screen instructions will guide you to setup the Google account. 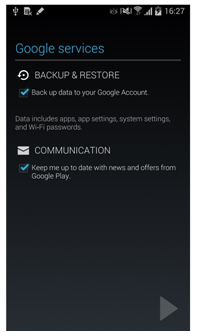 You can restore your data which you’ve previously backed up in your Google account. 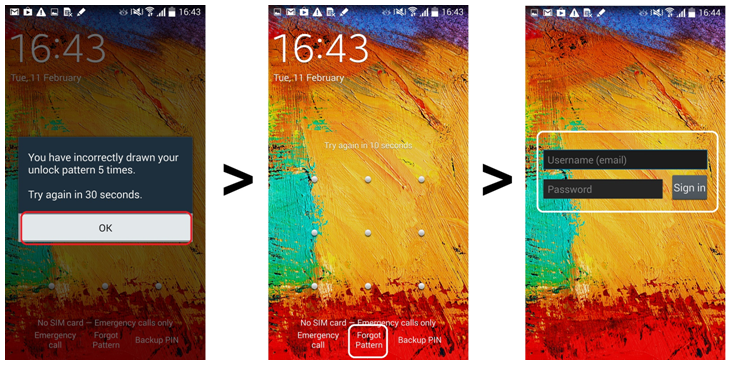 You can also make Google account in the Setting menu if you skipped the Setup wizard without setting up. You can find the forgotten Google account. However, the most important thing is you are careful not to forgot it after creating. 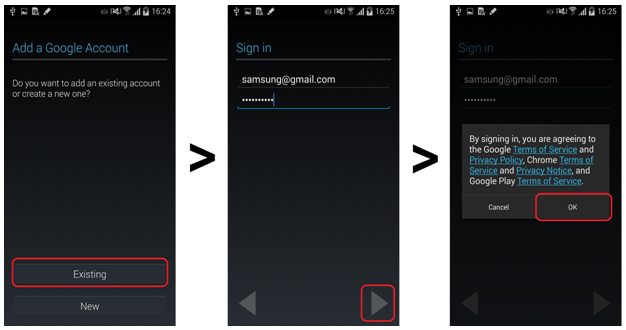 If you have forgotten your Pattern lock, you can use your Google ID and password to log in. 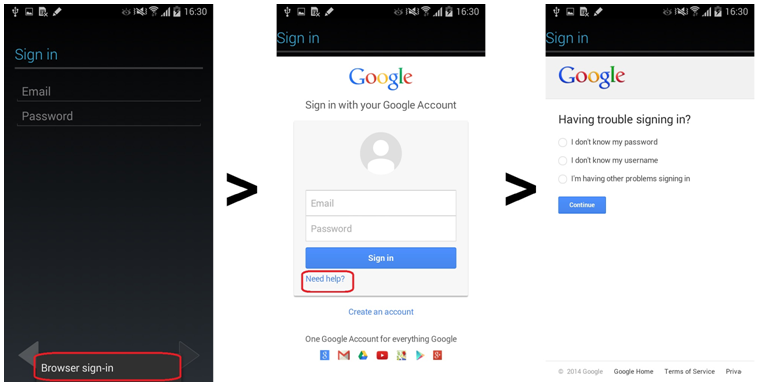 If you have forgotten Google Sign-in details as well, you can use a backup PIN to unlock, if you have setup one before. 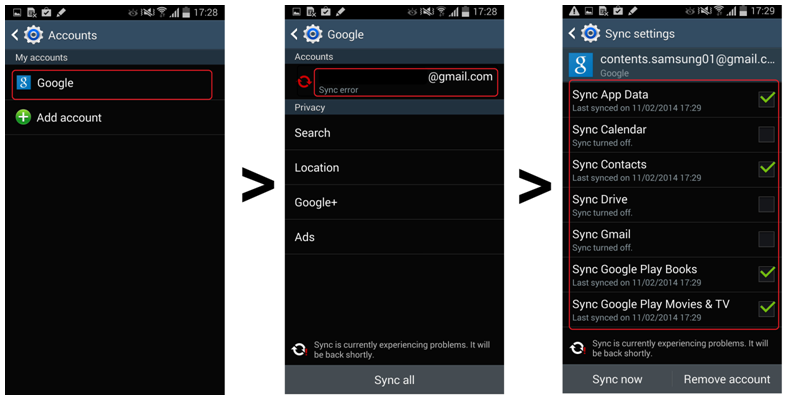 You can backup and synchronize the data and contents in your Android device with the Google account. 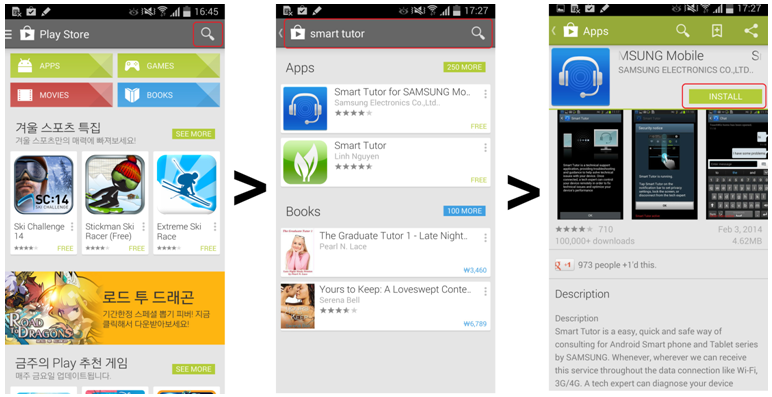 So you can restore and share easily with other device having the same one.